The National Chairman of Action Democratic Party (ADP), Yabaji Yesufu, has described President Muhammadu Buhari and members of his administration as super looters. 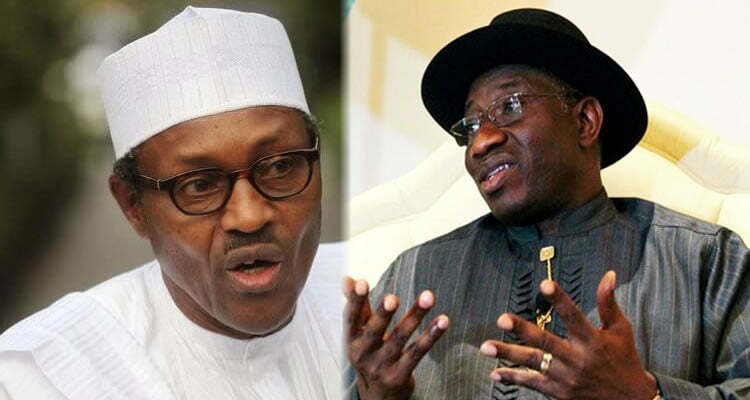 Yesufu, while speaking with Daily Sun, said former President Goodluck Jonathan’s administration may be seen as corrupt but that the current government, though pretending to be fighting corruption, is soaked in it. Asked if President Buhari has been successful in the fight against graft, Yesufu began, “He has not done well. In fact, he has performed woefully. Even if you take the case of Col. Dasuki, they said he diverted $2bn that was voted to fight Boko Haram. Today, this government that came to fight corruption has also done the same thing. “They have voted $1bn to fight Boko Haram. And we know that there is no Boko Haram to fight. It is just money to fight election. Or if you like rob people of their free choice. They want to bastardise the process more than we have ever seen. “Don’t forget that the capital budget for 2017 has not been implemented and here we are battling with the 2018 budget. So what are they going to do with this money? “They now came out and say they have $1bn. So if you are talking about corruption, this government is much corrupt. In fact corruption is more endemic and entrenched under this administration more than the previous administration. “The previous administration, you may call them looters but these ones are super looters. Because a glaring case of abuse of office by the former Secretary to the Government of the Federation (SGF) took this administration almost one year plus before they admitted that something was wrong before they suspended this man and they have refused to allow the EFCC to interrogate this person.